The Babajide Olusola Sanwo-Olu Campaign Organisation has been disbanded following the victory of its principal, Mr. Babajide Sanwo-Olu, who won the March 9 governorship election in Lagos State. 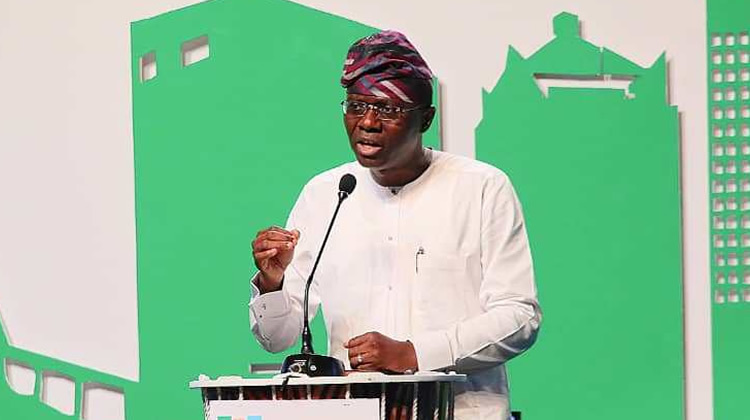 In a statement signed by Mr. Tayo Ayinde, the Director General of the group, the formal demobilization of the campaign team, comprising volunteers and staff, becomes necessary to enable individuals to go about their personal lives, private businesses and employment, after several months of campaigning for Sanwo-Olu. “Now that the campaign is over, and election has been concluded, we are currently in the transition phase, for which a team will be constituted in due time. BOSCO remains grateful to all campaign staff and volunteers for their work and efforts towards the electoral victory of Mr. Babajide Olusola Sanwo-Olu and the All Progressives Congress in Lagos State.” Ayinde added, “Victory at the election could not have been possible without your sacrifices, commitment and diligence. We are extremely grateful to you for your time and expertise donated to the campaign. The Governor-elect, Mr. Babajide Olusola Sanwo-Olu extends his gratitude for your labour of love and gives assurance of good governance, which is your motivation for joining his campaign”. Imagine, disbanding a campaign team after won election is expected and so shouldn't be a news. I wonder why the quality of our news is daily reducing.